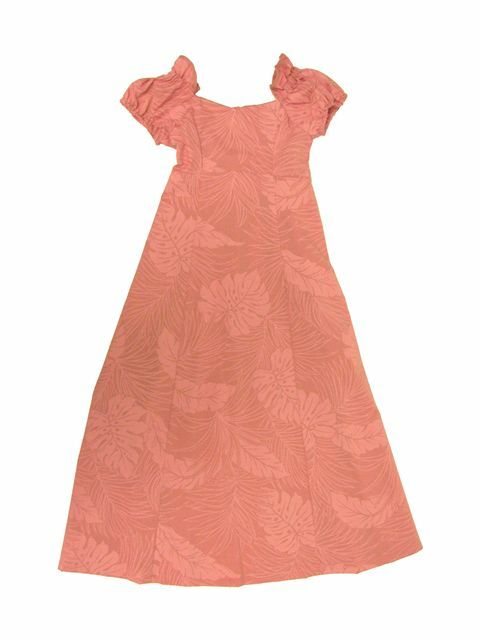 This dress has been derived from its adult-sized counter part. The size number sizes for this correlates with the approximate age; however, sizing may not correlate with the age, so please be sure to check the size chart. The high-waist position effectively emphasizes length the wearer's legs. When dancing, the dress looks very beautiful, for it complements the wearer all around. The reason why the waist area is a bit loose is to conceal the wearer's body shape.